Videocon has launched Krypton 22 smartphone running on Android 7.0 Nougat Priced at Rs. 7200. 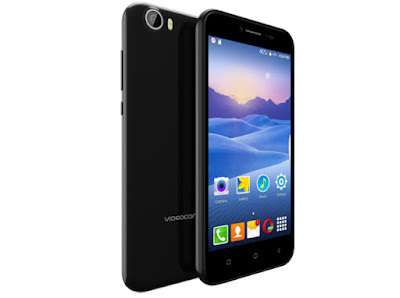 Videocon Krypton 22 comes with a 5-inch IPS LCD HD display powered by a 1.1GHz quad-core CPU with 2GB of RAM and 16GB of internal storage which is expandable up to 64GB via a microSD card. Videocon Krypton 22 will be up for sale in all the offline and online retail channels for Rs. 7200 in coming days.